Kitty Hawk, the Silicon Valley startup backed by Googl cofounder Larry Page, is building and testing "all-electric vertical take-off and landing products" in New Zealand. HONG KONG (CNNMoney) - Google cofounder Larry Page's flying taxi project is cleared for take off. Are flying cars the next big thing in transport? 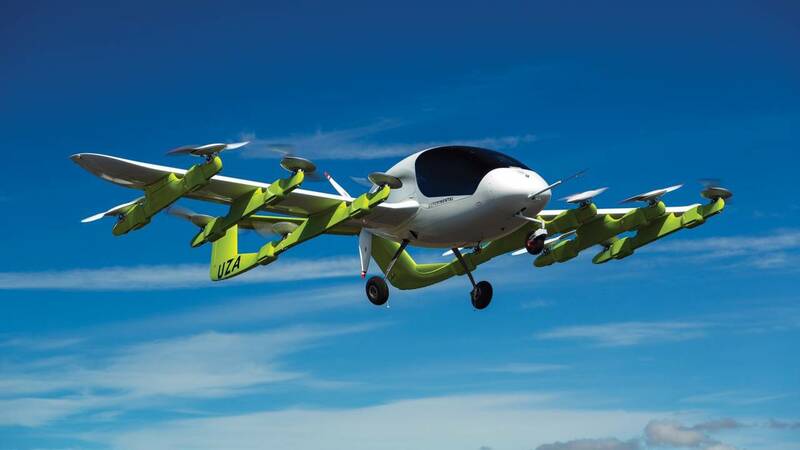 Airbus' flying car prototype -- the Vahana -- made its maiden flight in Oregon last month. Executives said they hope to have a marketable version of Vahana ready to sell in 2020.